How will you decorate your carnival mask? Rio Carnival is one of the most spectacular shows in the world, full of the boldest brightest colours and most extravagant outfits. 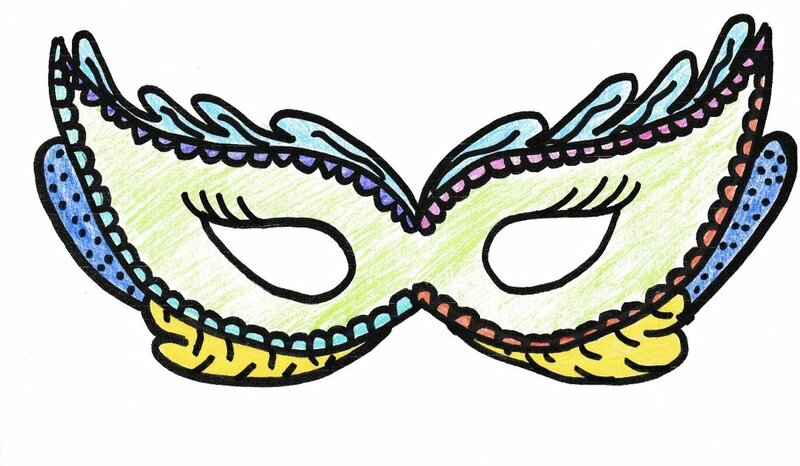 This year we have decided to create our own carnival mask for the occasion and have a free template for you to download so that you can join us in the fun.